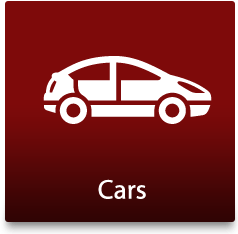 Here at Car Scrap Surrey will buy your car for scrap regardless of whether it has failed its MOT, is an insurance write-off or is damaged and we accept cars, vans and other vehicles of any model, age or condition. As one of the premier car scrap companies working in Morden, Beddington and the nearby areas of Surrey, we will pay the best price for a scrap car that you no longer want. We have been recycling scrap cars in Surrey for over 30 years, so we will ensure that you get the best level of customer service. As an Authorised Treatment Facility, we are experts in the recycling, scrapping and reuse of car parts. Whether we break the car for parts or de-pollute it and then scrap it, you can be sure that when choosing to scrap of your car with us, it will be done professionally and responsibly. We have a fleet of recovery vehicles and employ drivers around the clock to ensure your scrap car is removed punctually at a time and place that is convenient to you. 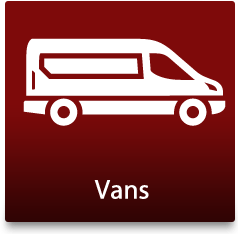 We are available on weekends and early mornings or evenings because we know our customers have busy lives. Our car breakers want to give you cash for your car, so for any questions about scrapping your car, call us today on 020 8406. Give us a call on 020 8406 4181 and tell us the make, model and age of the car or the vehicle you want to scrap. 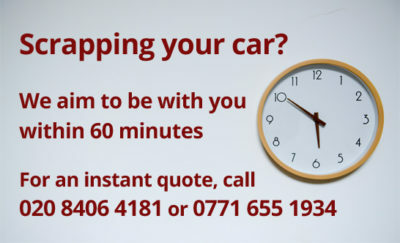 We will give you an instant quotation for your car and will arrange a convenient time to pick it up from you. There are no hidden charges for fuel removal and there is no worry for you about getting a fine whilst driving the car to our breakers yard. Once we arrive and all paperwork is completed, we hand you cash or we can arrange for an instant bank transfer. 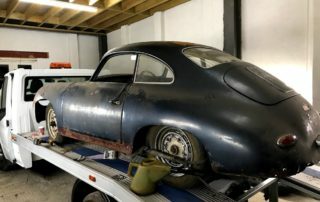 Your car is transferred to our depot and will go on to be recycled in accordance with the latest regulations in our authorised treatment facility. 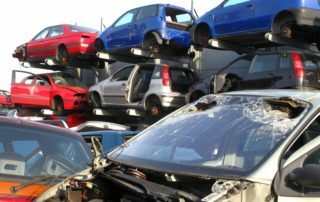 There are strict European and UK regulations for the disposal of scrap vehicles and as an approved facility, you can feel confident that recycling your car with us is an environmentally-friendly choice. We will recycle and re-use as much of your vehicle and fittings as we can – this is more than 85 per cent of every scrap vehicle. 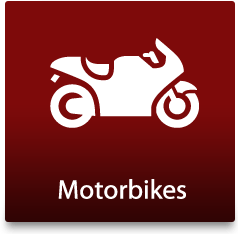 We remove tyres and wheels and drain all fluids, before taking out the battery, airbags and glass. The entire process is regulated and undertaken by our highly professional staff. 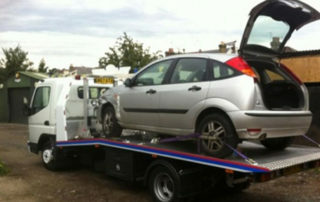 “Scrap my car in Morden?” Ring Car Scrap Surrey to find out how! 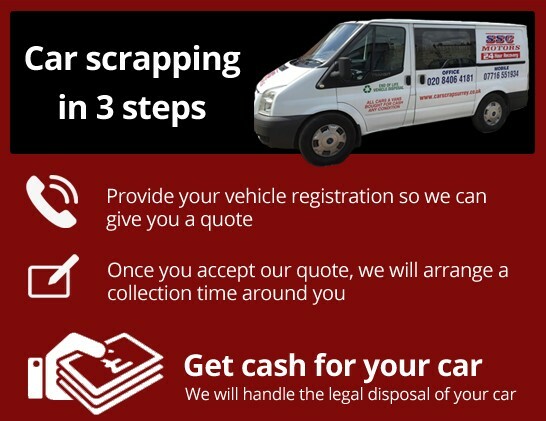 If you would like to know more about the car scrapping process or would like to get a quote for your scrap car, please call today on 020 8406 4181. 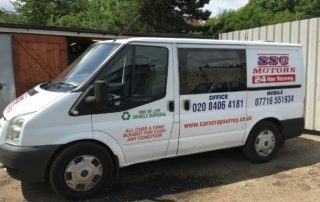 Car Scrap Surrey is a reliable, trustworthy and professional company specialising in the purchase and removal of scrap cars and salvage cars in Morden and the local areas. 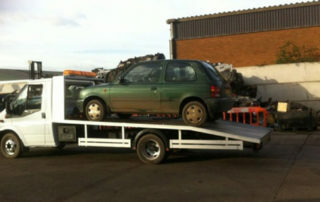 Our goal is to provide our customers for the best prices for their scrap cars or salvage cars. When the repair and maintenance cost of your vehicle exceed the value of your car or what you are willing to pay, this is the time to call us! 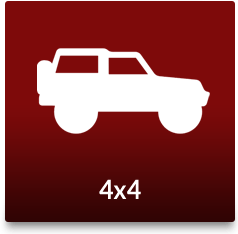 We recycle all car parts, following strict guidelines. Any working parts will be reconditioned, cleaned and tested. This means you will get the best cash for your vehicle. 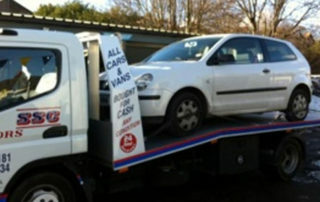 Why not sell your unwanted car to us? Give us a call today!